Alright, actually, it arrived Monday, but I took some time to configure, buy some accessories (like an anti reflex screen) and install the apps. 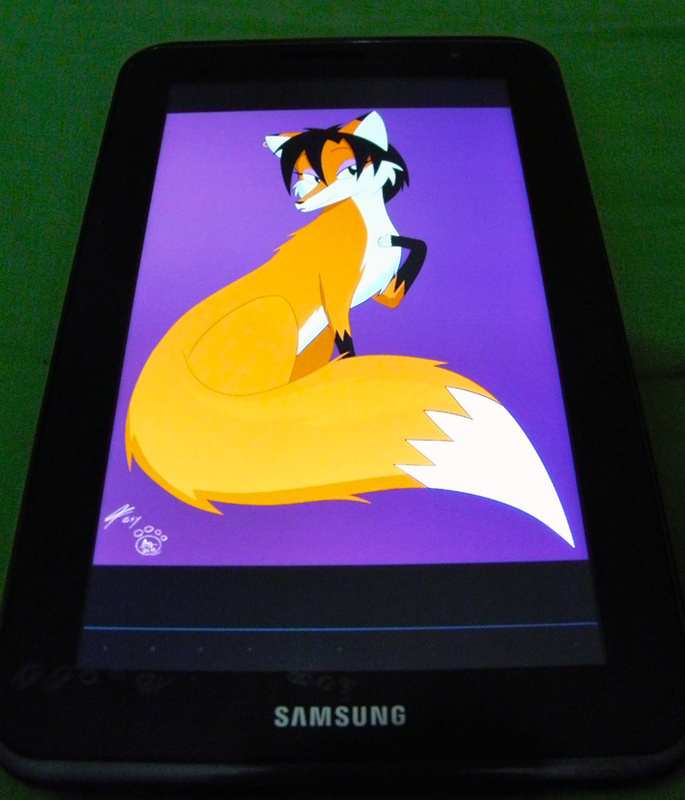 This tablet is a Samsung Galaxy Tab 2 7” (ok, is modest, but decent). And (as often happens…), two days after I bought this one, I found a powerful model for R$200,00 (nearly 100$) more than I paid on mine… -.-; But it’s alright. I’m happy with this gadget since it does almost everything I need (now I have a good gear to read my e-books, browse the web and play some games). Beleza, na verdade, chegou na segunda-feira, mas eu levei algum tempo para configurar, comprar alguns acessórios (como a película antirreflexo) e instalar os apps. Esse tablet é um Samsung Galaxy Tab 2 7” (ok, é modesto, porém decente). E (como não poderia deixar de acontecer...), dois dias depois que eu comprei este, eu encontrei um modelo melhor por R$200,00 a mais do que eu paguei... -.-; Mas está tudo bem. Eu estou satisfeito com este aqui já que ele faz quase tudo o que eu preciso (agora eu tenho um bom equipamento para ler meus e-books, navegar na web e jogar alguns games).